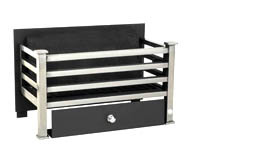 At World of Stoves we stock all the stove and fireplace accessories you need. 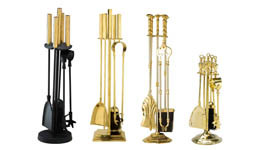 Stove and Fireplace accessories come in a wide range of styles from contemporary to traditional and in a variety of materials and colours, including brass, stainless steel and cast iron. 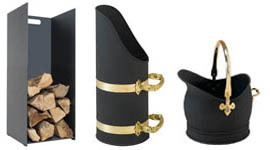 We stock mainly Stovax stove accessories for their fine quality and durability. 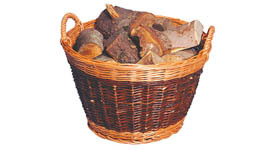 Fire Baskets – Fire baskets come in a huge range of materials and designs. 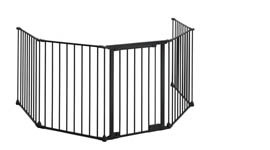 As well as stocking a good varied range of fire baskets we can order any fire basket you choose from the Stovax and other ranges. For more ideas you can browse the Stovax website. Visit our showroom to choose the stove accessories or fire tools to suit your home and decor.